If you have a construction project in mind there is a chance that maybe a tree is blocking your plans. If there is a tree of any size in your way when you are trying to carry out a renovation plan obviously it can cause issues. Removing a tree may seem like an easy task but it can be challenging and it can also be dangerous. 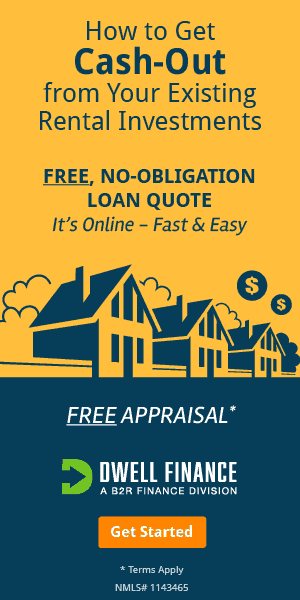 It can be dangerous for your property and even yourself or others around you. We always recommend that you get a professional team to remove any sort of sizable tree as it is often not worth the risk. There can be other reasons you may want to remove a tree, sometimes the health of the tree has declined to the point where it is impossible to save. If you do not need a tree removed for a logistical reason I would always recommend you use a tree arborist to see if the tree can be saved. They are experts in the management of trees and will know the best course of action. They can trim trees and do all of the things you require. 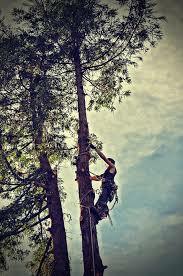 If the tree definitely needs removal then you should call a professional tree removing service. You will also have to get in contact with your local council and the tree removal service will be able to organise this for you. 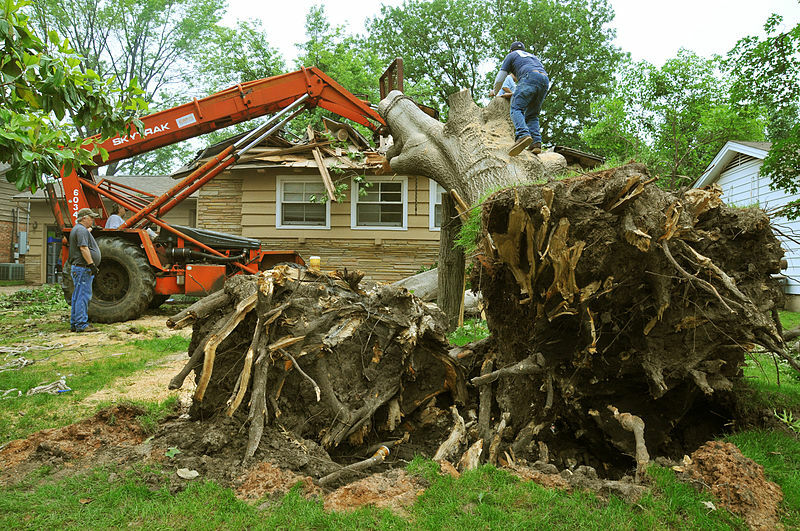 An arborist will also be the best for this job because they can make sure that all the debris is cleaned up and they will also remove the stump for you. Please do not ever attempt to remove a big tree from your yard yourself you should always contact a professional. The safety risks are just too huge. Imagine if when you were trying to remove the tree you caused injury to a loved one or neighbour, or it fell onto someone’s house! A professional tree removal team will have access to all the equipment needed and all the safety gear required.